2010. By Jerry and Marcy Monkman. 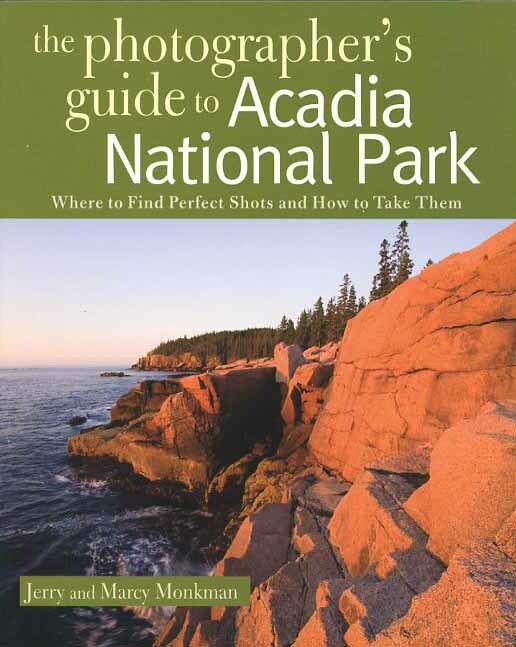 Great new guide to the best places to take photos in Maine's scenic Acadia National Park. Includes information on where to get the best shots, and also how and when to take them. Fully illustrated in color. Softcover. 96 pp.